BollywoodGaram.com: Earlier, Bollywood star Ranbir Kapoor was seen holidaying with Katrina Kaif and now the ‘Besharam’ actor was spotted at the Mumbai Airport again, returning from his New Year holiday without his girlfriend. After celebrating the New Year, Ranbir is all set to get busy with future projects and will begin shooting for the movie ‘Jagga Jasoos’ soon. 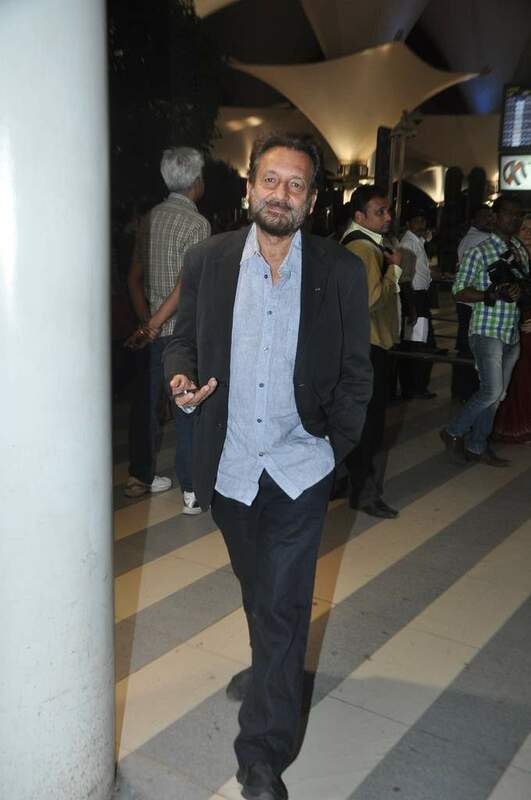 Many stars were also spotted at the airport while returning from their respective vacations and they include Shekhar Kapur, Pankaj Udhas and many others from the world of TV and Bollywood. During his earlier holiday trip, Ranbir was seen spending quality time with Katrina Kaif and their relationship did seem like they were more than just friends.